Evening all! Hope you have all had a lovely weekend (and half term if it applies to you). I have had a nice few days pottering at home (anyone who knows me well knows that 'pottering' is my fave activity and no one knows what that actually means!). Andy had Friday off so we went for a walk with Bodie (who is much better - thanks for all the good wishes) in a gorgeous village called Miserden. It is a proper picturesque Cotswold village, where spookily all the houses are painted in the same shade of cream. We had a great walk through the woods and back through the village. The only downsides were that the pub was closed when we had finished the walk and I forgot the camera so I couldn't take any pics to show you. 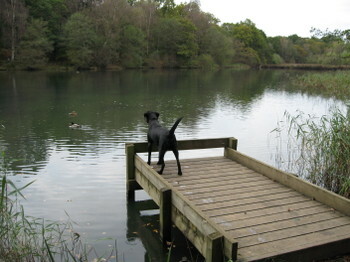 We may go again tomorrow (as it is our new favourite walk) in which case I will try to get snapping! 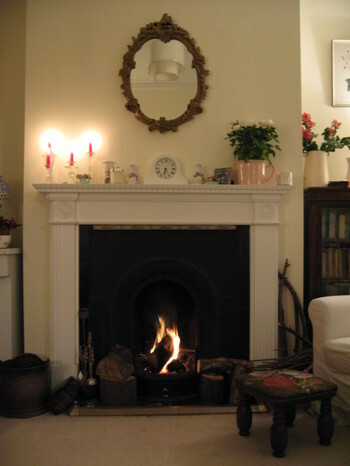 We came home and cosied up in the usual Pascoe way - hot chocolate and a fire. Bliss. The sticks to the right of the fire are kindling that we collected on one of our walks that I couldn't snap with bare hands and feet! 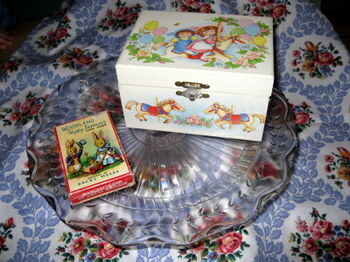 Yesterday we went to do some shopping and I got some more bargains at the charity shops. 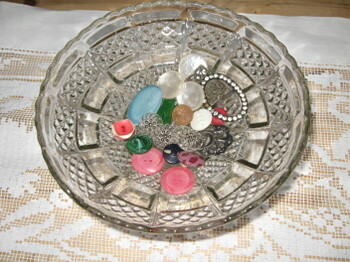 A lovely glass footed bowl and a huge jar of buttons, of which these are some of the nicest. These two books. 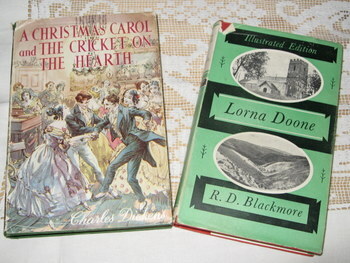 I love the story of Lorna Doone but have never owned a copy of the full length version, and I already have A Christmas Carol but couldn't pass up this fab cover. 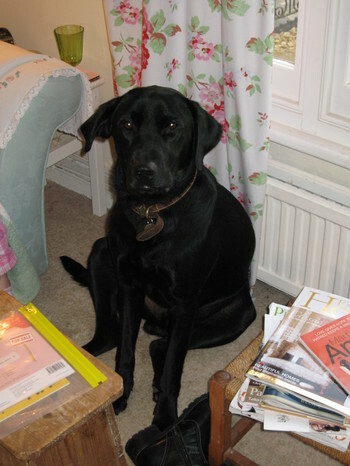 And a replacement for Bodie...at least as far as Ruth is concerned. You can see the worry in Bodie's eyes already! 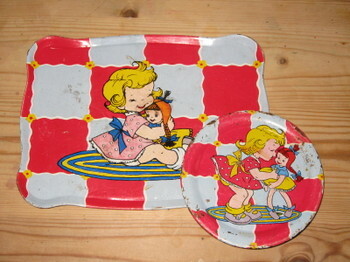 I had one of these when I was a child, and I couldn't resist getting it for Ruth. Needless to say she loves him and even wanted to take him to bed. We compromised with making a bed for him on the floor. At least this one doesn't eat metal objects, nor does he roll in fox pooh, so actually I am coming round to Ruth's way of thinking! The rest of the weekend has been very enjoyable too. I went to see my friend Elaine's husband in a performance of "The Witches of Eastwick" yesterday afternoon, which was fab. It was very funny and well done. Elaine took her children and was wishing she hadn't as it was a little risque and was expecting some awkward questions when she got home! 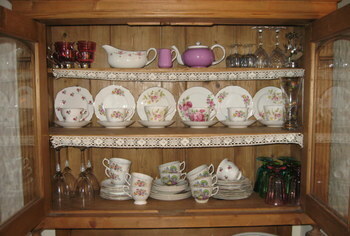 Today I tidied the dining room and sorted out the dresser. I am feeling a bit hemmed in at the moment due to the huge amount of mess everywhere, so I made a start in one corner! I managed to fit in my new tea sets, but must try not to buy any more. Once the girls are back at school I will have a go at some more sorting, even though I am meant to be using every spare moment to sew and create. I did spend a couple of hours trying to crochet a cupcake this afternoon but it was so rubbish I can't bear to show you. I gave up in the end and regretted even starting as it meant I had missed out on 2 hours of tidying. Oh well, there's always tomorrow! We also popped to the (sadly neglected) allotment, and I am not one to brag, but just check out these babies! The biggest one took both Andy and I to lift it into the car. We did have another slightly smaller one which I gave to my friend Olivia on the way home from the allotment as she rang me having read my previous post with masses of pumpkin recipes - thanks Liv! I gave her the smallest one, not because I am tight, but because it was the only one I could lift myself out of the boot of the car! And, she has already frozen soup for 18 and made several pies so she may already be pumpkined out. She's coming for lunch on Thursday, so pumpkin it is (just kidding - please come!). The 3 people to get their names in the Pay It Forward club are Louise, Driftwood, and Starry. Please email me your address so I can send you your goodies. Please don't expect it imminently...craft fair sewing is taking up all of my spare time for the next 3 weeks at least! I am working on it mentally though. Well, I am off for a bath whilst Andy watches the final of 'The Sopranos'. I really wish I was into it but I have such a problem with understanding accents (I think it is even a form of dyslexia) that I have been banned from sitting in the same room when it is on because I am always saying "What did he say?" just at the wrong moment. I therefore have no clue about what is going on, and am better off wallowing in a bubbly bath than irritating Andy! Hope you are all relaxing and enjoying the extra hour! If you wish to participate please leave me a comment and copy the above paragraph and paste it into your next post. Btw, this is not open to my family!! Yesterday didn't quite go as planned as we had to take Bodie to the vet in the morning. He has been off his food since eating a pencil sharpener on Friday. We were hoping it would take it's natural course (in the same way the Hama Beads, bits of foil, tissues etc do!). However, no luck and he is still moping and not eating. The vet gave us some anti-inflammatory pills, so hopefully they will work and he won't have to have it removed. 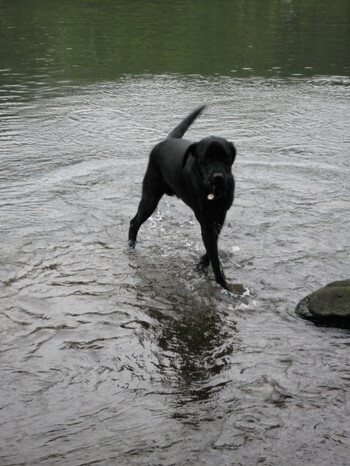 We took him for a walk and the paddling and bird-watching seemed to cheer him up! 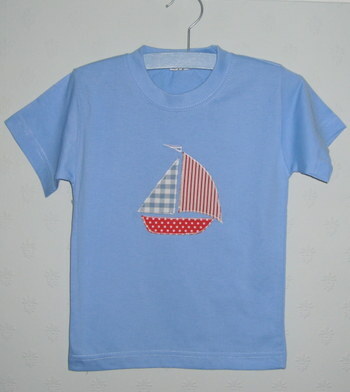 I have been sewing all day on and off as the girls have been engrossed in games and Sylvanian Families. I had heaps of plans for things we could do together, but they chose to play. So, hurrah, I managed to get quite a bit done, and am not going to lose quite as much sleep tonight as previously!! I am also getting closer to being able to share my exciting business news with you, so watch this space! Sorry for the lack of interesting photos recently. 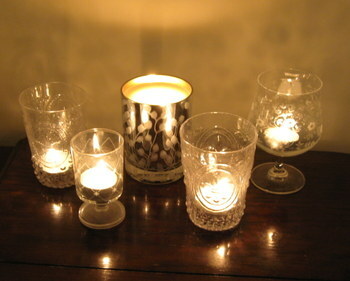 I did try to take some just now, but as it is already dark they were rubbish. I'll try to be better organised and get some more inspiring photos taken tomorrow, although I may have a sore head as I am off to my friend Elaine's house with some other friends to celebrate her birthday. Her hubby is away and she is cooking dinner for us instead...she's a great cook, and the diet may just have to take a turn for the worse this week! Btw, any top tips as to where I can get canned pumpkin, other than Waitrose (they've sold out)? Sainsburys didn't have it either. 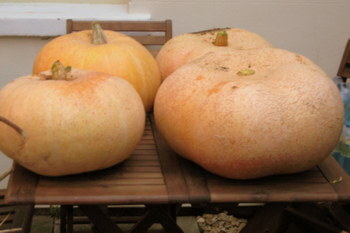 I do have some pumpkins at the allotment but don't know quite how to turn them into the stuff for pie. Do you just steam the pumpkin flesh and puree it to make an alternative? All help gratefully received. Good evening bloggers! Hope you are all fit and well, and enjoying the sunshine (depending on which part of the world you live in!). I have had a lovely day today. My good friend Clare came over for lunch with her 3 gorgeous children, and they played really happily together with the girls while Clare and I drank tea and had a chat. After lunch we all went to the park with Bodie and had a great walk. We ended up with 7 children all running around with him and picking up pine cones and sycamore helicopters. 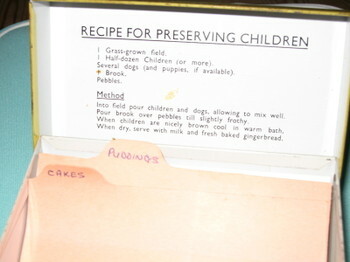 It really did remind me of a previous post I did with the photo of the recipe tin lid with the recipe for preserving children. 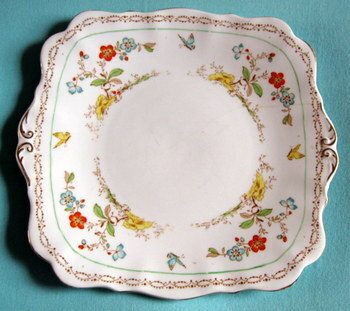 Clare gave me a beautiful bunch of yellow roses and this fabulous plate for my birthday, which was really kind and totally unexpected. She knows me well! I have been a busy bee working on the website and trying to make some Christmas stock. 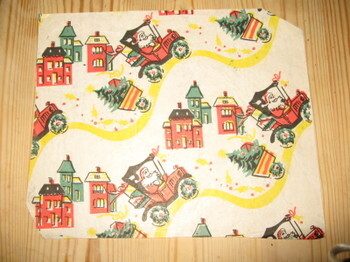 I bought a huge pile of vintage wrapping paper from ebay a couple of years ago and didn't know what to do with it. I absolutely love it though - some of the prints are great. I got it out the other day and went through it, and scanned some into the computer. 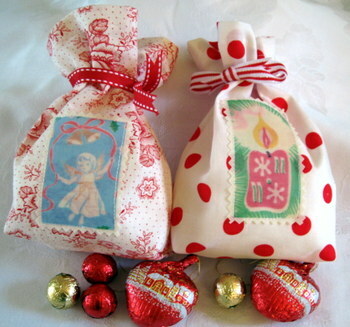 I then printed sections out onto fabric and made heaps of these sweetie bags - now available on the website for £4.50. I am still having a bit of a panic about the amount of stuff I have to do in the next few weeks, but I am slowly working through the pile of things I needed to finish, and have come up with some new items that are now on the website. 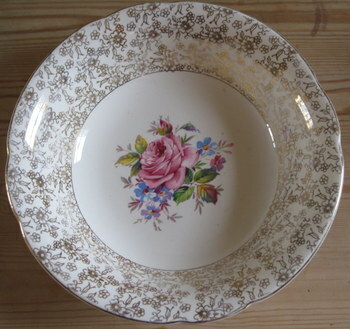 This is one thing I have added that I am really pleased with, and I have done a whole range of different designs (£10 on the website). Andy has tomorrow off and we are going to go to the Forest of Dean for the day with a picnic if it is still sunny. I am enjoying pottering around...I wish the holiday was a bit longer than a week. The girls get Monday off too but I have to be in school for the Inset Day. For anyone contemplating being a school governor... make sure you have plenty of spare time! It is great at times, and hard work at times, but I really feel I am able to make a difference and I do enjoy it on the whole. It is very time consuming though. On a final note, a quick hello to my sister Rachel, who has had an operation today. Get well soon, sweetie. It's a shame she can't sew as I could find a way to help her pass the time! ...Steph from Curlew Country, picked via an online random number generator as Grace is far to busy upstairs to come down and help! Thank you all for your lovely comments and birthday wishes. I have added a Christmas section to my website which will be updated again in the next day or two. Well, I had a fabulous birthday. We went to Malvern to what we thought was a Flea market (according to the website), only to find it was a proper Antiques and Collectibles fair. The girls got a bit bored wandering round and I had promised them a couple of quid each to spend before we got there thinking there would be bargains aplenty. Unfortunately the £150 bear that Ruth spotted wasn't in my budget (or hers) and so we left empty handed. It was very interesting to look round, but I was after some bargains, so we headed home via the local car boot fair, and there I found bargains left, right and centre! This for £1. 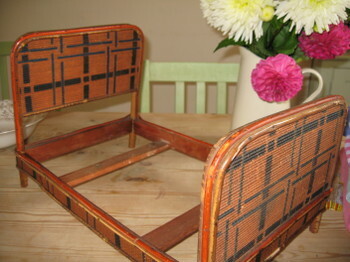 It matches a toast rack that I have had for ages. A perfect set of 6 for 50p. I almost wanted to tell the lady selling it to up the price! 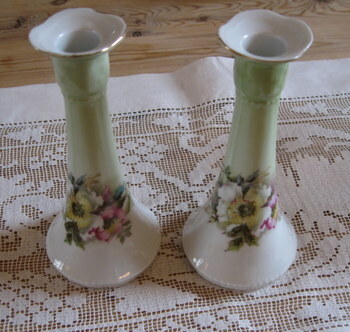 A set of 4, also from the same lady for 50p! This bed came with the most revolting bedding so I am going to make a new set when I get a few moments. The dahlias also came from the car boot fair, and I also bought a sleeve-board for £1 for my ironing board. 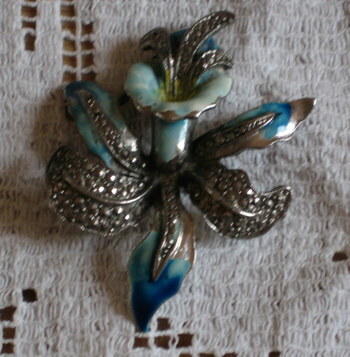 I have been after one for ages to do all the fiddly bits for my sewing. We then popped home for a quick bite of lunch before heading off to the hills with Bodie, and had a beautiful walk in the sunshine whilst playing the Alphabet game (A is for...etc). Quick change at home and a few family phone calls, then off to Zizzi's for tea. It is in an old church, and is amazing inside. The girls were spell bound and really loved it (as did Andy and I). More family phone calls in the evening and a nice bottle of red. All in all a perfect day. 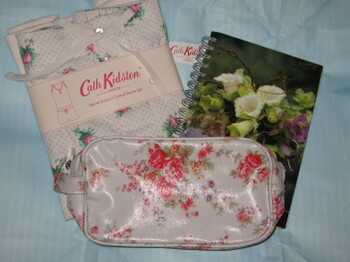 I have been very lucky - Andy got me a Cath Kidston make up bag and PJs, plus the promise of a hair cut when I book the appointment. I go to the hairdressers about once a year as I have really long straight blonde hair, and they usually take off a couple of inches, do the fringe and then that keeps me going for months and months. I never want to spend the money on the hairdressers, so Andy decided to treat me (not sure if he was trying to tell me it was about time in a subtle way, or just thinking about the pampering side of it). I was given lots of money by my family to spend on myself (which will be hell! ), plus Sarah Raven's diary, a pretty scarf and the promise of the Tilda Hus book, which hadn't made it to the bookshop in time. My sis got me a gorgeous blue and white top/dress from Monsoon along with some pretty knickers. I also had a gorgeous rose bush, champagne and chocs delivered on Saturday from my Aunt in Seattle - she knows me well...my 3 most fave things! Not only have I had heaps of fabby presents, I also received these in the post. The first picture is my winnings from Sarah at Paper & String. 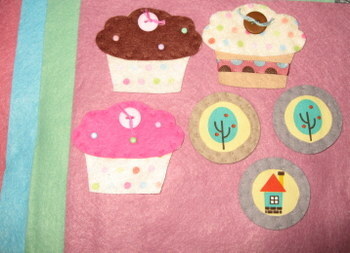 The felt comes in such beautiful colours, and her cakes and pictures are so well made and pretty. Thank you Sarah, I will be ordering heaps more felt asap! 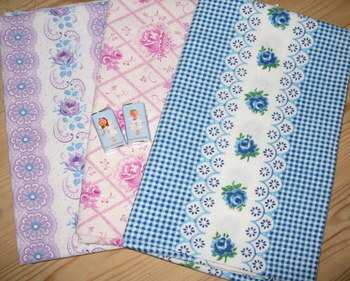 The second photo is some fabric I ordered...the blue one looks suspiciously like a Cath Kidston one from a few years ago. I was really shocked to discover that designers basically take an old print and update it slightly. I saw her 'bird' fabric compared to an old version from the 40s on another blog (which I cannot remember the name of), and it was virtually identical. 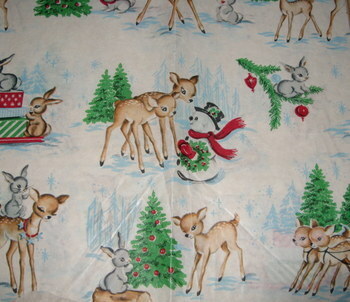 Methinks maybe I could be a fabric designer too!! I have also been very busy on the website front, and may have some exciting news to share with you in the next day or two...watch this space! 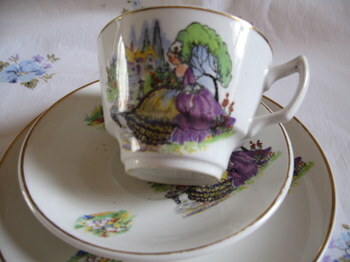 I am off to make another cuppa and swap the washing over. I am feeling a little redundant as the girls just want to play together upstairs, only surfacing for trips to the loo or food! Still, the peace and quiet is lovely, and I am getting on with some more sewing! Hope you are all ok and enjoying half term (if it applies to you!). PS I am sooooo glad I discovered Bloglines...I don't know how I coped without it! As seems to be the "done thing" in the blogging world, I am doing a "Happy Birthday To Me" giveaway! It's the big day on Sunday, when I will be 32 (although this week I don't feel much younger than 52! ), and like everyone else in my family I get very over-excited about my birthday and have to stretch the celebrations out as long as possible (hence the cake fuelled Singstar weekend last weekend!). So anyway, here is the giveaway prize. Sorry I couldn't run to the full "Merry Christmas" banner (Katy had both of the ones I had made! 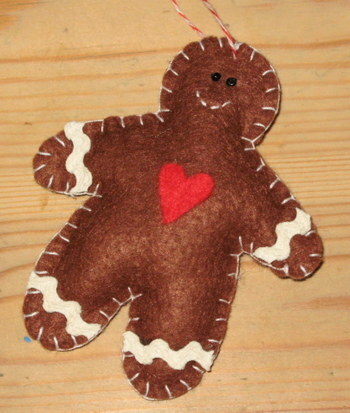 ), but hope enough of you would like to make do with a mini version instead. Sorry about the bad photo - it isn't wonky at all in real life! 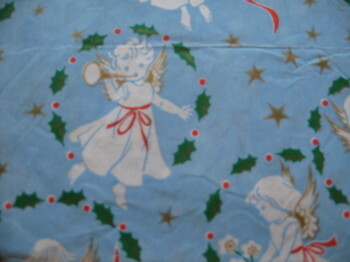 If you would like this vintage fabric banner to adorn your mantlepiece, door, or anywhere else you fancy then please leave a comment before Sunday night and I will put all the names in a hat. Hopefully, if the weather is kind to me, I will have details of a fab day out to fill you in on too. Well, I have the fire lit, as well as the candles, and I opened an early birthday present today (I wasn't joking about needing to spread it out! ), so I am munching Ferrero Rocher whilst drinking gin. Heaven. This card is from my sister - who knows me well. 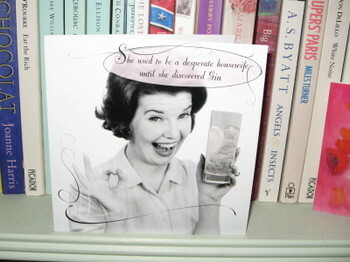 In fact I am expecting this card from several people! I am so desperate for the half term holiday to start. I am looking forward to floating around in my PJs for a few days and spending some time pottering with the girls. We went to parent's evening at school tonight, and were told how wonderful they both are (we knew that, but it is always nice to hear it from other people!). Grace has had a fab day - she played a solo on her violin in assembly (albeit in her PE kit as they didn't have time to change! ), and has been moved up into a group of Year 5s for her violin lessons (she is Year 3). I try not to boast about my children, but she was so chuffed (and we were so chuffed that she was chuffed) that I couldn't help myself in this instance. Sorry. I managed to master Bloglines by the way - thank you to all of the people who gave me advice. I am rubbish at technology, which is not good for someone who runs a website business! Despite it taking me hours to transfer all of my faves into Bloglines it will now save me hours of checking, and means I will have more time for sewing and blogging. In theory. Hope you are all having a good week. I'm off for a top up!! Good afternoon fellow bloggers. I hope you all had a lovely relaxing weekend. I had a great time at my parent's house, and the Singstar night was a success as ever. Rachel (Sis) and I were still battling it out at 2am despite everyone else having sloped off to bed at about 1! Her poor boyfriend fell asleep on the sofa, and how he managed to sleep through our beautiful rendition of Alannah Myles' 'Black Velvet' I'll never know! 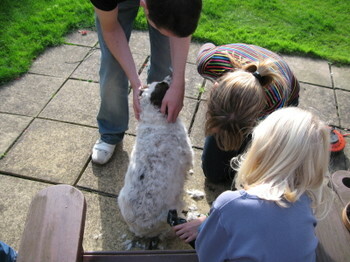 No photos of the singing (or You Tube clips), but here is a photo of the second most enjoyable spectacle of the weekend - my sister shaving my parent's dog, Millie! It made us laugh lots, I can tell you. I couldn't get an after shot as it took her so long we left when she was only half shaved. Not a pretty sight. I should just point out here that it is not for our enjoyment that Millie is shaved regularly, but because she ends up with terrible knots and bits of twig wound into her coat. We drove back from Leicestershire on Sunday afternoon in order for me to go to the Lit Fest at 4.30. Unfortunately due to a closed road and someone in a flat cap driving at 40mph for most of the way after Stratford, we missed it by 10 minutes. Still, my friend and I had 2 very nice cups of coffee whilst waiting for the next event which was Esther Freud and Sophie Dahl talking about their new books, although we thought it was meant to be about childhood. Esther Freud was fantastic - really eloquent and sharp. Sophie Dahl should probably stick to modelling! I had an unexpected day off yesterday and spent it cleaning and tidying. It took me 4 solid hours to restore order to the whole house, but I am feeling very smug for having done the whole lot, plus 3 loads of washing and ironing for 2 hours in the evening. 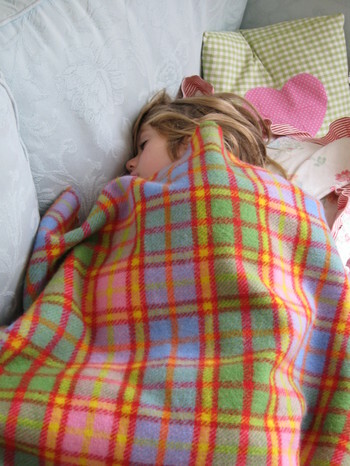 Today I have had a hectic day at school and then heaps of sewing. Unfortunately I have been so busy sewing I haven't had chance to take any photos of it, but will do so later in the week. Here is a photo of something I made for one of my sister's friends as a request, and I like it so much I think I will be making more for my stalls. What do you think? I shall leave you with a photo of my beloved Bodie, who in the words of my father was "not endearing himself to anyone" at the weekend. This was largely due to the fact he stole my Dad's piece of chocolate cake from right under his nose, and then knocked over his coffee. Bodie also got fed up of asking everyone to let him out and being ignored, so he peed on the newspaper that was conveniently on the floor. Fortunately it was our Guardian and not my Dad's Telegraph, otherwise that really would have finished him off! Despite his bad behaviour he always endears himself to me, and we all love him to bits. As my Grandma keeps saying "He's no age, you know"! By the way, sorry if I have been tardy in leaving comments for anyone. I am struggling to fit everything in at the moment, but will try to get round you all in the next few days and catch up. I am still trying to work out how Bloglines works. If anyone knows and can help, please do!! I just thought I'd try to get a quick post in whilst eating my sandwich and banana before heading off again. My feet don't seem to touch the floor at the mo as I am dashing here and there, and not really getting much achieved. I had a lovely day yesterday though. I spent the day in school helping with the Reception class and then going down to the church with them for the Harvest Festival practice. I did seem to spend most of the time saying "Sit down", "Stop kicking the person in front", "Sit on your bottom" etc etc ad infinitum, but it was very cute. It is the real thing this afternoon in front of parents, so I am off again shortly to help. I had such a fantastic night last night too. I went to see Carol Klein talk about veggies as part of the Lit Fest with my friend Sophie, who is the friend I share the allotment with. We were very inspired by Carol, and then went on to Cafe Rouge for Steak Frites and a bottle of red before heading over to the theatre to listen to Diarmuid Gavin and Sarah Raven talking about gardens and food. We came away desperate to get digging again, and had we not had a bottle of wine may even have gone in the dark with a torch (something Carol suggested!). 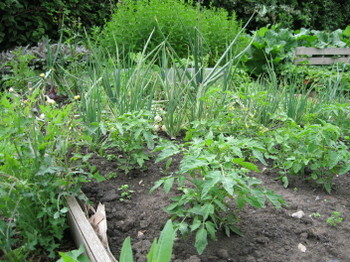 Our poor allotment has suffered with the weather this year (and neglect if I'm honest). 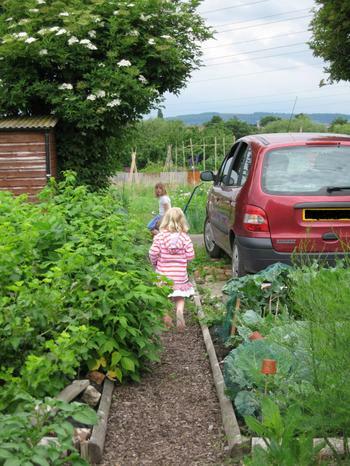 I have had an allotment for 4 years now, and mentioned to Sophie that the one next to me was vacant, so she duly rented it. Unfortunately they were under several inches of water at the start of the year, and the allotment officer took pity on us and gave us this huge well-maintained plot to share. It is fab, but we had a late start and things haven't thrived this year (except my pumpkins which are too big to lift by myself, and I am a 6' tall, strapping lass). This is what it looked like earlier in the year (no recent pics unfortunately). I did manage to do some sewing this morning whilst singing along to my iPod (the banner is nearly done, Katy). I am getting in some serious singing practice because this weekend my sister and I are going head to head in a SingStar competition at my parents' house. Everyone in the family thinks they can sing really well - something I put down to having a very famous opera singer in the family - we all think some of her talent must have rubbed off on us. Unfortunately it hasn't helped my mum or dad master Blur's Parklife. We are very competitive about games (some of the bitterest fights have been over Taboo! ), and SingStar is no exception. I did get a near perfect score on Alice Cooper's 'Poison' (again, something to hear my dad sing! ), but my sister is in all honesty better at it than me. Still, the gloves are off and Rachel will be (hopefully) tonked. 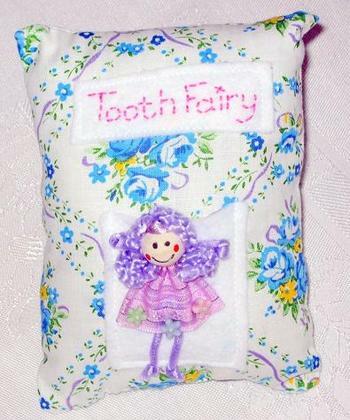 They have been my best-seller over the years, and I love making them. Well, I am off to sing 'We plough the fields and scatter' now (not one that's featured on Singstar, but every little bit of practice helps!). Hope you are all having a lovely day. ...as Ruth has said on several occasions to one of our neighbours when asked how she is. Then in the afternoon I went to see Ian Hislop as part of the Cheltenham Literature festival, and laughed the whole time. He is so hilariously funny whilst making very serious points about very serious issues, and manages to do it without taking away any of the seriousness (if you know what I mean). Last night we had aforementioned lightweight and her husband and children round for dinner, and the kids all had a sleepover. I made Nigella's post-night-on-the-lash caramel croissant pudding which was fab (and I ate the rest for breakfast, but don't tell Andy! Not good for the diet), and we had a very lovely evening. The girls woke up very early as they had friends staying, so it has been a long day...too much for the earliest riser, who arranged herself like this while no-one was looking and then promptly started snoring. We did a quick hike through the wood with Bodie, then had lunch before waving goodbye to Andy who is away tonight. Although I do miss him when he is away, I do also kind of like having a whole night to myself. I always change the sheets on the bed and potter around at night far more than I normally do. He used to be away 4 nights a week when we had Grace, so I am glad he's not still doing that, but the odd night here and there is quite nice. (I can't be too enthusiastic in case he reads this and is offended that I am not pining away!). 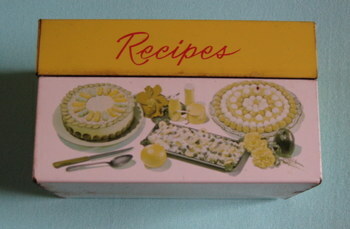 ...It is the best book in the world - I love the illustrations and the recipes, and everything about it. My Mum had a copy and I had to buy my own when I left home as I still read it at the start of every new season. 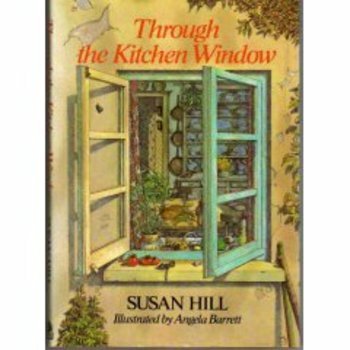 It is very similar to 'The Magic Apple Tree' , also by Susan Hill (another of my fave books), but shorter and with pictures. Perfect for a night when I can only summon up enough energy to look at the pics in magazines...not even read the articles! Well, tomorrow is going to be 'taking photos for the website' day if the sun is shining, so hopefully I will be able to show you some work soon. I know that some of you are worrying about having enough stock for Christmas, and I too am having sleepless nights about it, so this week is action plan week. My fingers will be worn to the bone by Friday! Watch this space! Evening all! Hope you are all having a lovely week and are getting over the colds and coughs that everyone seems to be coming down with. I am fighting fit now, which is just as well as life is pretty chaotic at the mo. We seem to have had quite a bit on recently, and I am hoping that next week is a bit calmer. It has all been lovely stuff...including Ruth's best friend's birthday party with bouncy castle, Grace's Brownie Promise (yes, I did get the uniform, although no sash), lunch with my good friend Olivia (who made Nigella's crab salad which was heavenly), work, work and more work. I also had tea with my friend Clare in her most amazing house. Her husband is a craftsman builder and they have restored their house to how it would have been in Victorian times. It is so beautiful, as is the garden, and it is really nice to see someone take such care over each alteration. I only wish I had taken my camera so you could see how truly magnificent it is. I seem to be getting more and more fairs and parties lined up and am having a bit of a panic about whether I am going to have enough stock (so I really should stop meeting up with friends, I know!). I should really be sewing now but I thought I'd get a quick blog post in now as I will be busy over the weekend. Also, I have just been to Pilates and I can't move off the sofa now! Tomorrow it is a trip to the local curry house to celebrate 2 friends' 40th birthdays, Saturday it is Brownie Jumble Sale (bargains aplenty I hope! ), and my most anticipated event of the year (aside from my birthday!) the Cheltenham Literature Festival. I have a very good friend who gets the tickets to as many things as we can fit in (and afford), and our first one is Ian Hislop on Saturday afternoon, with many more to follow over the next 2 weeks. Just to add to the chaos I may have got a 'proper' job coming up soon for a few weeks. Can't say much yet, but will let you know if it happens...just to say my fingers are crossed. It will only be for a few weeks and will be good fun but it will be tricky fitting in everything else. The ironing may go by the wayside for a while!! 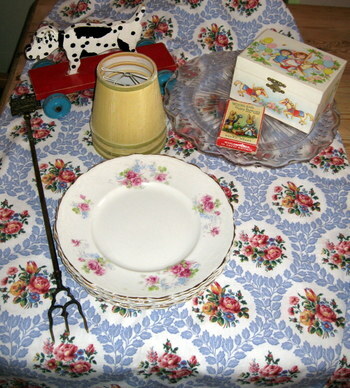 In between all the running around I did manage to have a foray into some charity shops and got some great finds. Isn't it funny how sometimes you can't find a thing and then other times you get heaps? I couldn't carry any more home otherwise I would have popped into a few others! 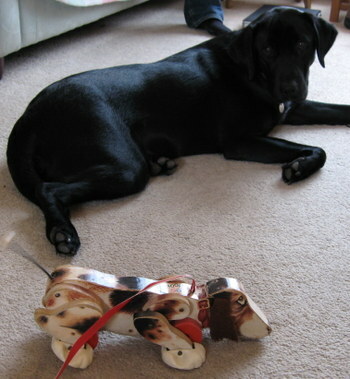 I saw the dog ages ago and didn't buy it, and then it was reduced (seems wrong somehow to have a sale in a charity shop), so I couldn't resist! 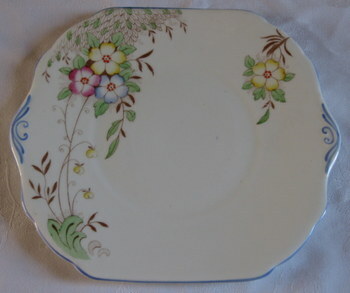 The plates were a bargain and I have got 6 large ones and 2 small. Andy said "Oh good. 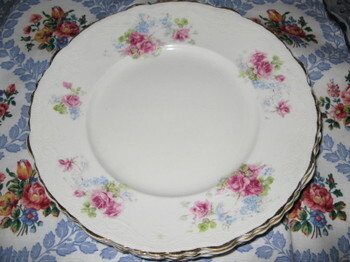 I was just thinking we needed more plates". To be honest we do have a fair few but who could resist these?! The fabric is from 2 huge pairs of curtains - there is so much fabric I don't know what to do with it all! I may use one pair somewhere in the house, and the other pair I'll make things out of. The lampshades are prime for recovering, and the cake stand is huge and I think I will put a smaller one I've had for ages on top to make a tiered stand. The toasting fork will be useful for crumpets in front of the fire! Still no sewing to show you, but I will try to get some work done to show you next week, and I will be updating the website then too...maybe even with some Christmas stuff. Hope you have a lovely weekend, whatever you are up to. 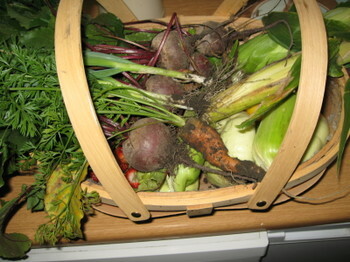 I went to my allotment for the first time in a couple of weeks to find a veritable bounty of goods to harvest. Unfortunately (!) I forgot to take my camera so I can't show you how healthy the weeds are, but here are some more photos of the crop. 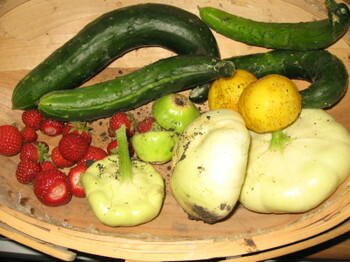 The round yellow things are cucumbers (Crystal Apple) and the cream gourd-like things are courgettes (Custard White). I love being able to grow things you can't get in Sainsburys. The courgettes may go into Zucchini Bread (something I had in Canada that I haven't found here). 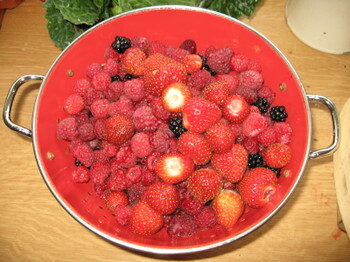 I even picked a handful of strawberries - unheard of for October. That carrot is the only one we got this year and I have tended it carefully all Summer! The weather has been so awful that the seeds just rotted or got washed away. I do feel like a bit of a failure as I have never struggled with carrots before. 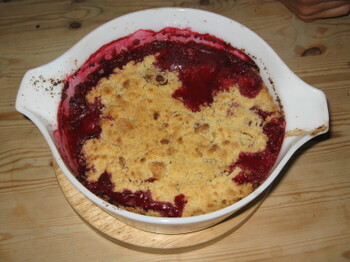 I don't have anything creative to show you (except for the soft fruit crumble, which was delish) as I have spent most of the week at school so far. I did a school visit yesterday and helped in the Reception class this morning - something I do every Tuesday. It is such good fun, although incredibly tiring - it is the first week that all children have been in full time and it was chaos! I am now off to buy Brownie uniform for Grace - she is doing her Promise tomorrow night, and as usual I have left it to the last minute to get organised. Please keep your fingers crossed for me that the one and only shop that sells it in Cheltenham has her size, otherwise I will (rightly so) be persona non grata.